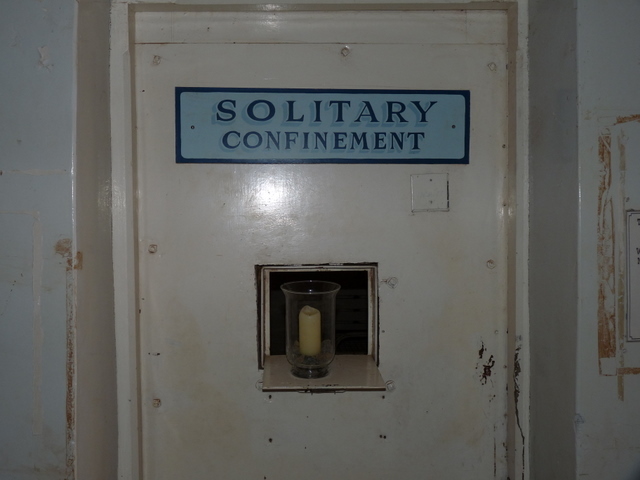 Prison officials argue that solitary confinement is needed for the “worst of the worst” but when investigated, those claims are found false almost every time. 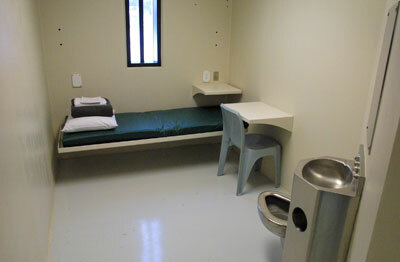 It has become the modern day mental hospital even though it’s known to increase the symptoms of mental illness and a place to house those who break petty prison rules such as having too many stamps. Less than 25% of the inmates housed in solitary confinement in the Colorado Department of Corrections were accused of any institutional violence. Belgique : Farid Bamouhammad demande l’euthanasie après 29 ans de prison. Interview de son avocat Maitre Marc Nève par Egalitv. 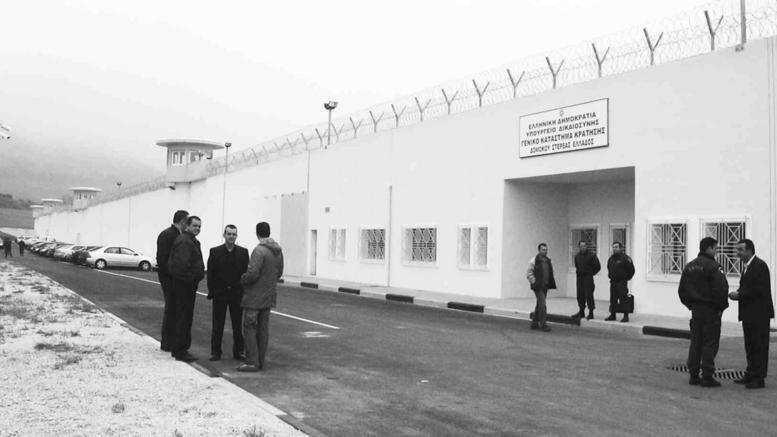 Domokos (Grèce) : la transition vers les prisons de type C s’accélère…/ Emptying Domokos prison in order to transform it into a C’type hellhole. 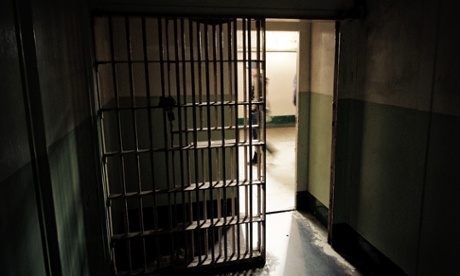 Tessa Murphy (Amnesty International) in The Guardian : Solitary confinement is cruel and all too usual. Why is it only getting worse?